If only we could summon creative insights at will. Then we could solve our plot problems - and our life problems, too. But insights tend to surprise us when we least expect them: when we’re stepping off a bus or getting out of the shower or dropping off to sleep. There’s a reason for this. 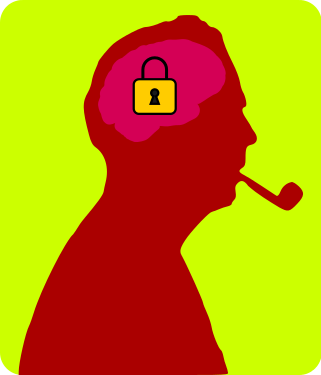 Creative insight requires that we momentarily let go of thinking, of clinging to what we already know - and even of caring about the outcome - so that the brain’s unconscious processes can make new connections. The mind needs to be open and exploring freely, without judgement and without attachment to a set goal. 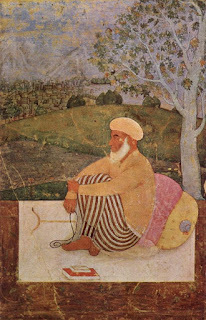 Creativity, therefore, requires a mindful state of mind. 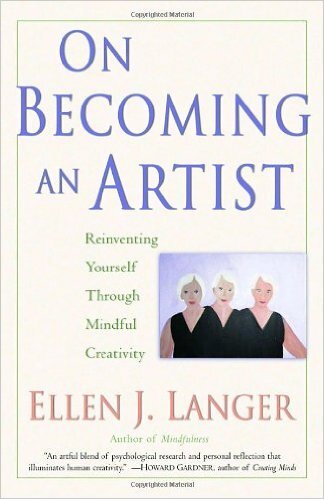 Ellen Langer has written more about the parallels between creativity and mindfulness in her book On Becoming An Artist: Reinventing Yourself Through Mindful Creativity. In fact, Langer is of the opinion that mindfulness and creativity are the same thing. But there’s a quick way to trick the mind into a mindful (or creative) attitude: freewriting. Freewriting is writing steadily without stopping and without knowing where you’re going. I recently trialed some freewriting exercises with a group of fellow writers at a Royal Literary Fund conference, with interesting results. It's so true! Letting go absolutely vital. For me, free writing is for the thornier problems, while deliberately looking at (and marvelling about) nature a daily exercise, but then I'm fantastically lucky that Devon coast invites such cleansing reflections. Everything you say is very true, Heather. I've always simply handed it over to 'the daemon.' 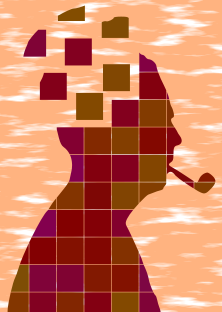 I outline the problem(s) in my mind and say, 'Over to you. Get back to me when you have a solution.' It usually does, in a few days, while I'm doing something else - and yes, Rowena, often while I'm walking somewhere among trees and grass.